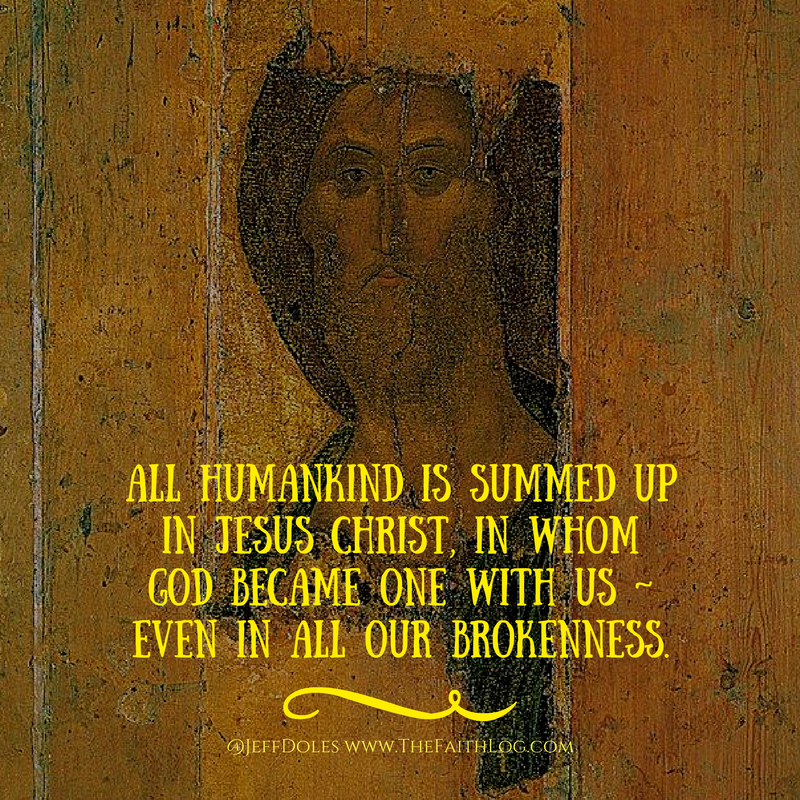 ~ even in all our brokenness. and there is nothing you can do that could ever change that. 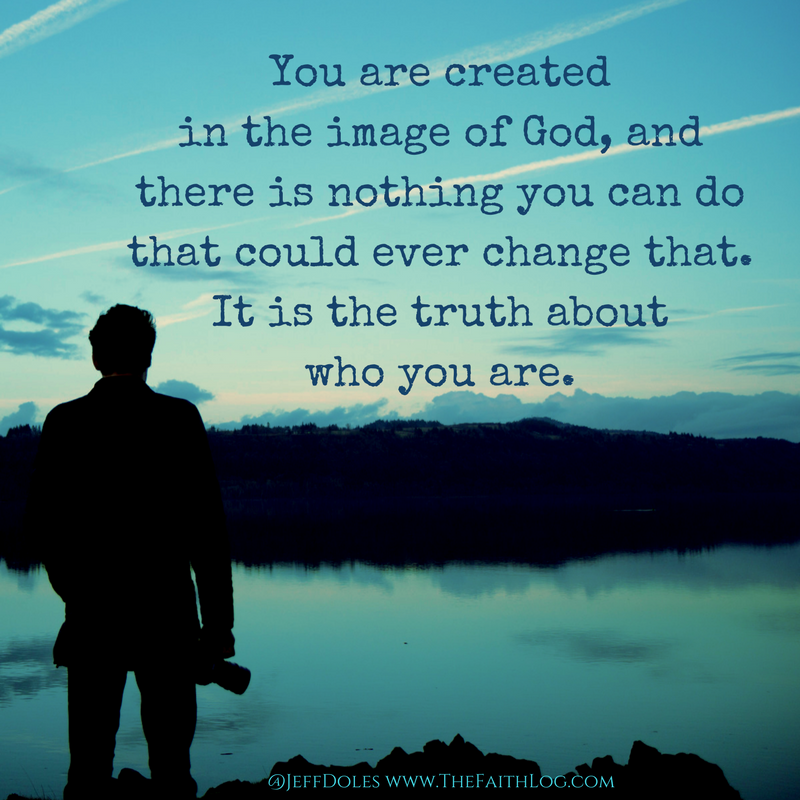 It is the truth about who you are.